I don’t dispute the fact that most of us likely consume too much sugar. As with too much of anything it’s also likely doing more harm than good. However, I do take exception to the sentiment I’ve seen from some vocal supporters of Action On Sugar on twitter. There’s the dichotomy that you’re either with them or against them. Along with that, there’s the implication that any dietitians questioning the assertion that sugar is toxic must be in the pocket of the food industry. Why can’t it be possible that some of us think there’s a middle ground? That perhaps, as with other nutrients before (e.g. fat, salt, carbs) it will turn out that there is nothing intrinsically harmful about sugar, and that some dietary sugar is perfectly safe as part of a healthy diet. I resent the implication that if I dare to question the sensibility of demonizing sugar that I must be brainwashed by the food industry. After the harm we’ve seen done by demonizing nutrients in the past, you would think that we would have learned our lesson. The likelihood that a single nutrient, such as sugar, is the cause of the obesity epidemic is extremely unlikely. Reformulating products is not the solution. We’ll probably just end-up replacing sugar with something that will turn out to be even worse for us. Instead, we should be teaching people to cook and to consume fewer highly processed calorie-dense, nutrient-light foods. 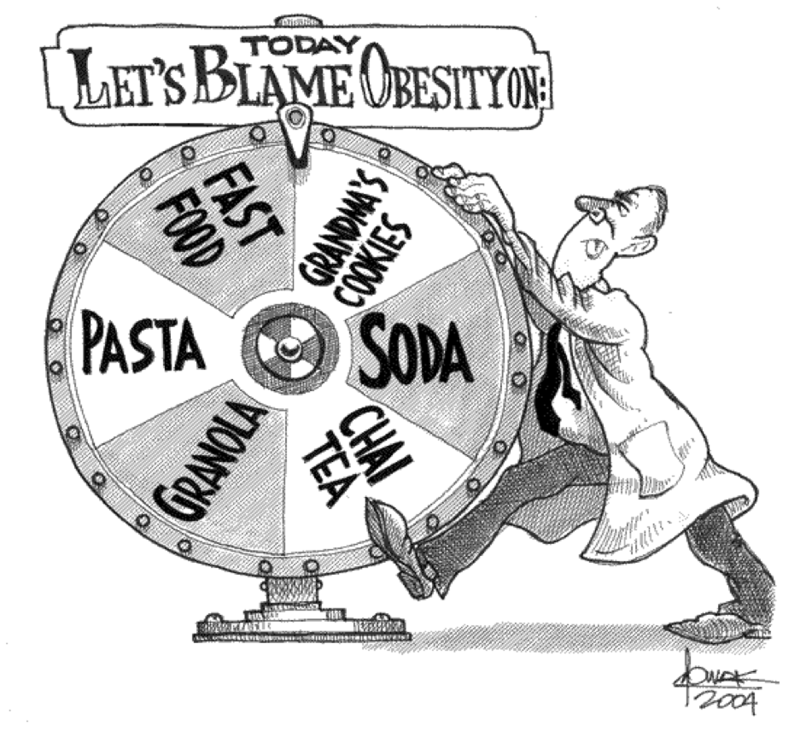 Tags: action on sugar, blame, demonizing, food, health, nutrition, obesity | Permalink. I was just doing a catch up on your blog and wanted to say I love this post. I am a health conscious person and I felt myself feeling guilty for consuming sugar. I see so many ‘sugar detoxing’ diets or anti-sugar articles popping up around the internet it was starting to make feel bad for adding a teaspoon of sugar to my coffee. I then put it in perspective and realised, I don’t really eat processed foods, therefore my added sucrose intake is quiet low, so why am I stressing myself out about this one teaspoon, or a few pieces of chocolate, or that great piece of cake from the cafe down the road. Anyway my point is, why can’t be healthy without being dogmatic or demonising some particular food/nutrient (i.e. ; grains, etc)… To me, being healthy is about balance, not being afraid to eat some bread because their might be sugar in it. Thanks for your nice comment! Glad I was able to help you regain perspective. 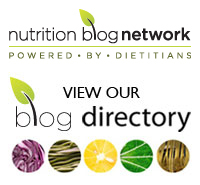 There is far too much fearmongering regarding individual nutrients. Enjoy your occasional slice of cake!